AgroPro 40 Organic Insect Spray is the ideal choice for home, small, or large scale agriculture growing and cultivation operations. 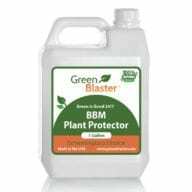 Available in a one quart spray, enough to treat up to 50 plants; one gallon refills, gallon units (4 one gallon pack) and 5 gallon bulk containers. 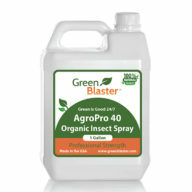 Double the recommended amount for a primary insect infestation treatment on your crops. 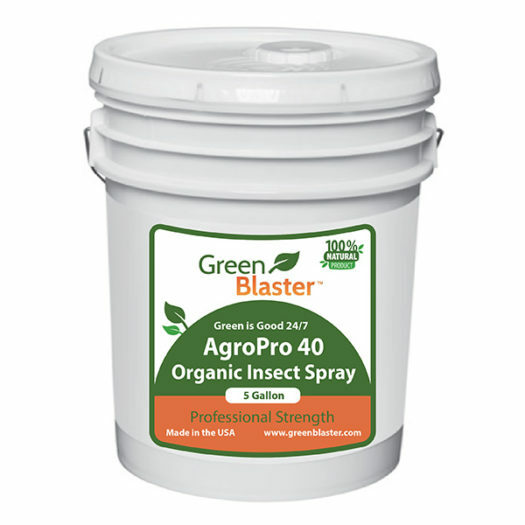 AgroPro 40 Organic Insect Spray is the highly effective, environmentally safe, natural solution for pest control in agricultural growing and cultivation operations. 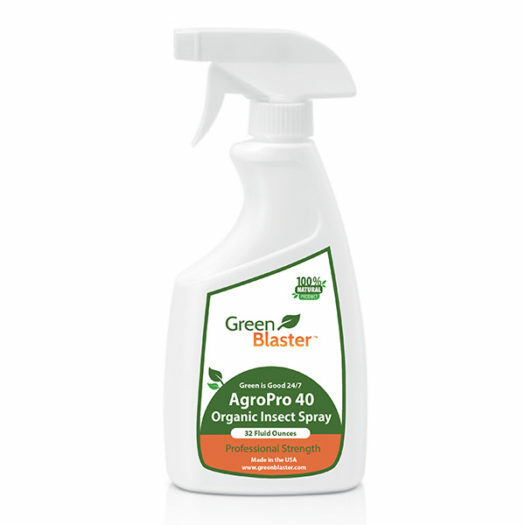 Whether your challenge is Thrips, Spider Mites, Russet Mites, Fungus Gnats or Aphids – AgroPro is your safe choice, your natural choice for effective insect pest control with no risk to you. One of the more common pests for indoor agro-cultivators are Thrips. 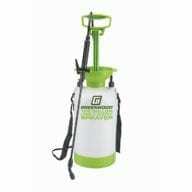 These pests feed on the sap produced by your plants causing stress, slower growth and diminished crop yield. Appearing initially like small worms, when mature Thrips will lay eggs on their ‘home’ plant, then fly to adjacent and nearby plants to lay additional eggs. AgroPro 40 Organic Insect Spray controls all of these pests and kills their eggs so even if your plants are already under attack, AgroPro is your most effective weapon. 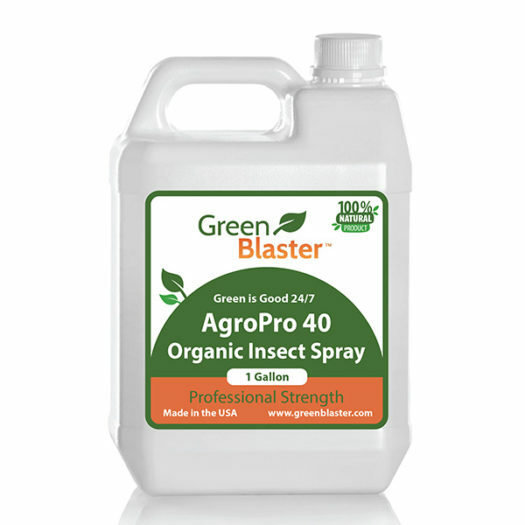 The AgroPro Organic Insect Spray formulas are environmentally safe, completely biodegradable solution for pest management in agriculture growing and cultivation whether indoors or out. 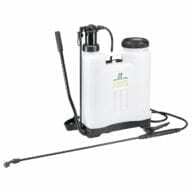 A single spray application will control pests for an extended interval (see below for more info), and, can be effectively removed with a simple water spray at harvest. AgroPro Organic Insect Spray is also shown to boost nitrogen levels in soil and enhance nutrient uptake in the root system providing a production boost in addition to pest control.